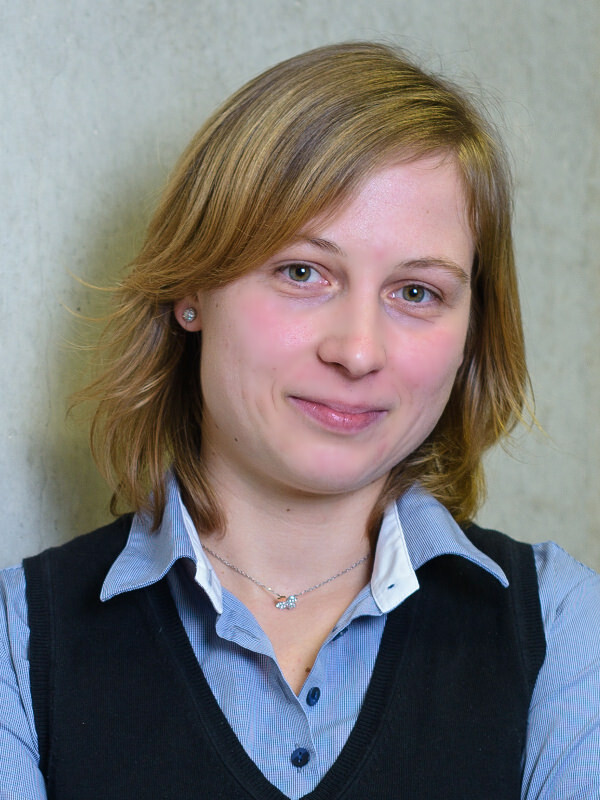 Eva Darulova of MPI-SWS (Max Planck Institute for Software Systems) will give the keynote. We invite submissions in the form of an abstract of 200-300 words (half a page to a page). There will be no proceedings although we hope to be able to make videos of the talks available. Talks can be on experiences of using functional languages in numerical applications and also on theoretical aspects of numerical computing in functional languages. In case it is not obvious, all submissions should be related to numerical methods and functional programming. Abstracts should be submitted online via hotcrp and submitted papers should be in portable document format (PDF).